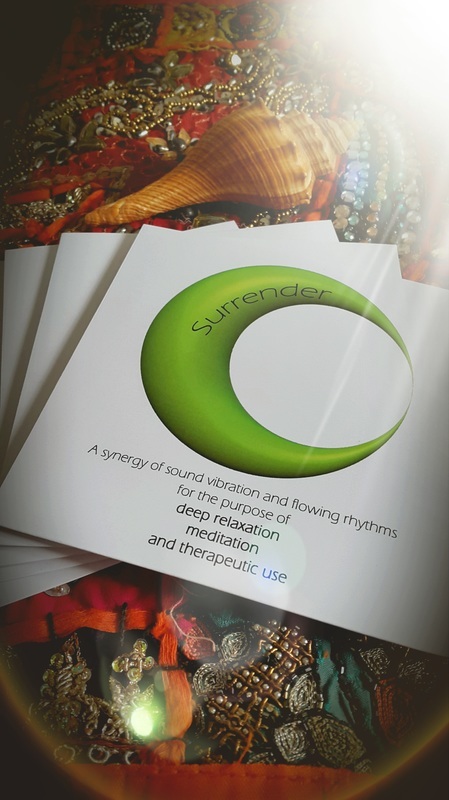 Surrender Therapy CD is a collaboration between Nina Gregory of SoulSisters Holistic Therapies, Paul Midgley of Twin Wave CIC and I. After Nina and I were working together on Energy Fusion Therapy, which is a fusion of ancient touch therapy synchronised with the vibration and sound of Himalayan Singing Bowls and Gongs. 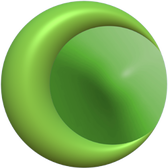 A combination therapy where physical touch and energy vibration meet. Truly holistic and spiritual experience, where we were creating a space for each client to feel deeply relaxed, connecting them with their true essence by bypassing the conscious mind to enable your complete self to cleanse and rebalance. As Nina and I have brought our joined therapy to a close, one day Nina had a spark of the light idea, that clients could still partly experience the synergy of sound vibration and rhythmic flowing massage movements through the recording of Himalayan Singing Bowls and Gongs played by me, guest appearance Paul Midgley (drums and flute; Paul was also responsible for recording, editing and production of the CD) and Nina Gregory (Himalayan Singing Bowl and tuning forks). Surrender CD used in any therapy will help your clients to deeply relax, taking them on a journey to fully surrender to the healing potential of the sound, your treatment and their own body's ability to heal. However, Surrender CD is not intended to be used only in therapy. Deep relaxation and surrender to the moment can be also initiated in your every day life, listening to the audio in any part of your day (except while driving and operating heavy machinery! ), bringing a whole new dimension to your meditation practice. The exchange for more than an hour of utter relaxation is £9.50 + £1.50 PP (UK mainland). With the CD purchase, you will also receive a FREE digital version of the CD via the email you provide. To order your CD, please click on the button below, which will take you to the shop. If you require the CD to be posted to you, choose the appropriate payment. Interested in what others are saying? "Surrender is the most beautiful word. It is powerful and nurturing, healing us as it provides both strength and compassion. As we understand the essence and meaning of the word surrender through our hearts, we begin to transform. As we transform internally, the external world changes." "How to surrender is many faceted. The word itself has two parts. First we begin to release what is held by the mind, body and spirit. The release can be facilitated through focus and breath awareness. Along with this focus, the breath is brought to the fore front, using the breath as the guide in scanning the physical sensations, mental thoughts and emotional feelings. 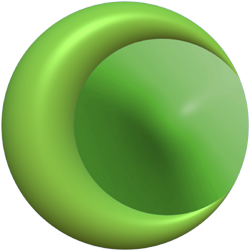 With the release, an acceptance of 'what is' happening is important. When we release and accept and embrace life in any moment, to being completely present. With continuous practice of surrendering we build the ability to heal. As we heal, the space that opens up is filled with joy."